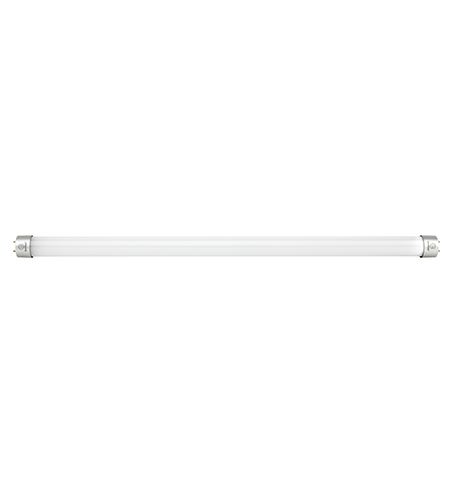 Retrofit T8 LED Tubes - 8ft length. Replaces fluorescent 8ft tube lights. 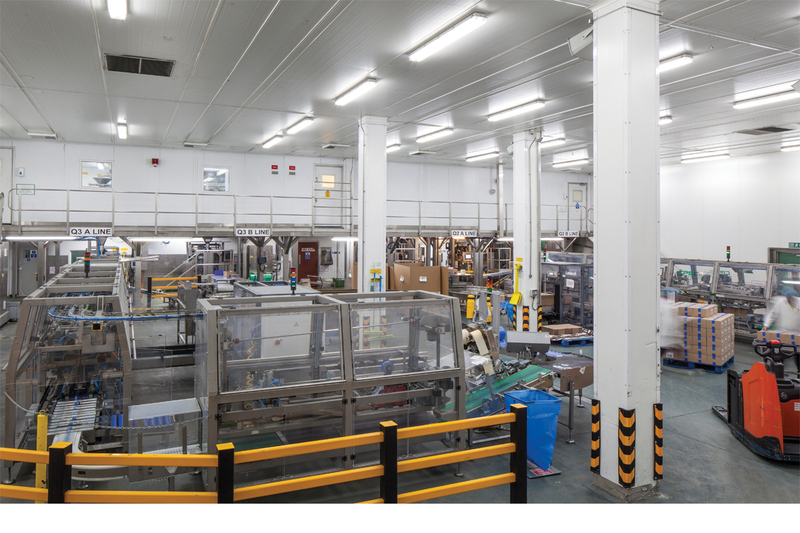 The Goodlight™ Fluoro-style LED Tube Lamps replace standard T8, T10 & T12 fluorescent tube lamps and are available in all lengths from 2ft to 8ft. 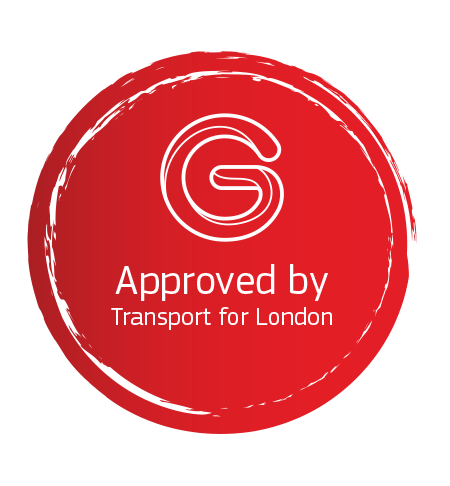 They easily retrofit into your existing fittings and operate independently of external control gear. With a translucent lens cover, this tube looks just like a fluorescent tube, once installed! 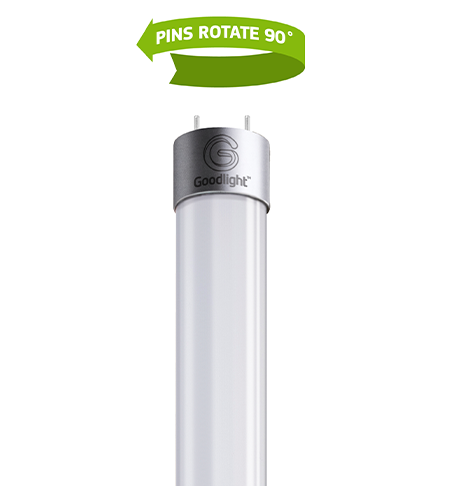 It delivers up to an impressive 120Lm/W output from its 120° beam angle, providing bright, even light with no shadowing. 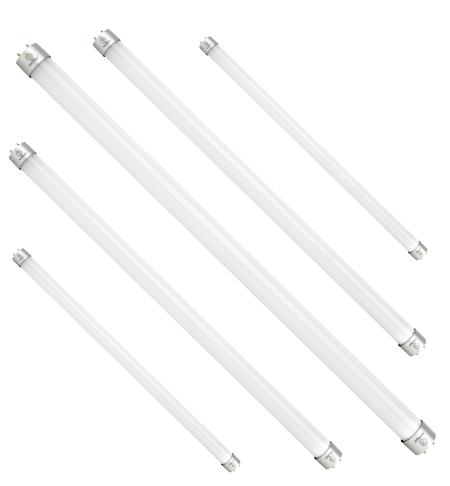 Our T8 LED Tubes are glare-free and flicker-free, ensuring consistent light output for all applications. 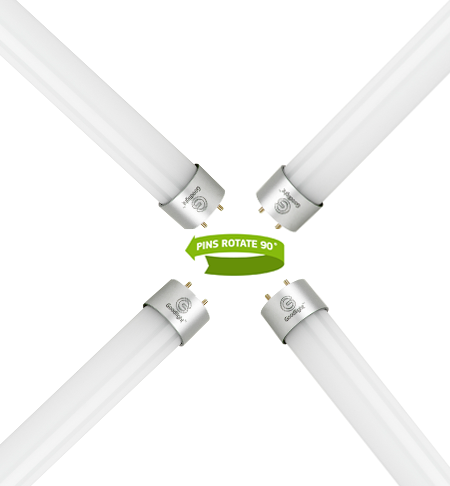 Available in three colour temperatures, with Emergency and Dimmable options available (DALI, O-10V). 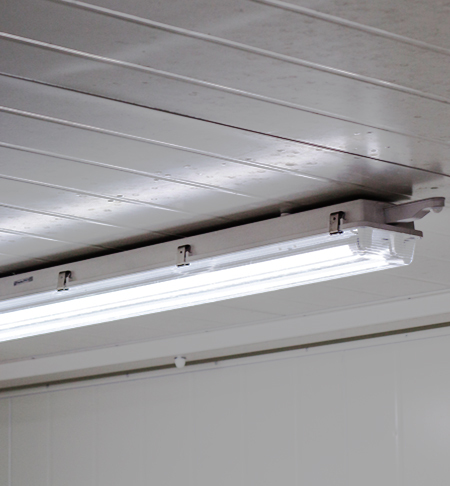 Suitable for a range of environments including offices, commercial, display, retail, amenity and industrial.